Eddi & Ryce Photograph Second Life: Great Second Life Destinations: Second Pride Headquarters With Festive Lights All Aglow! 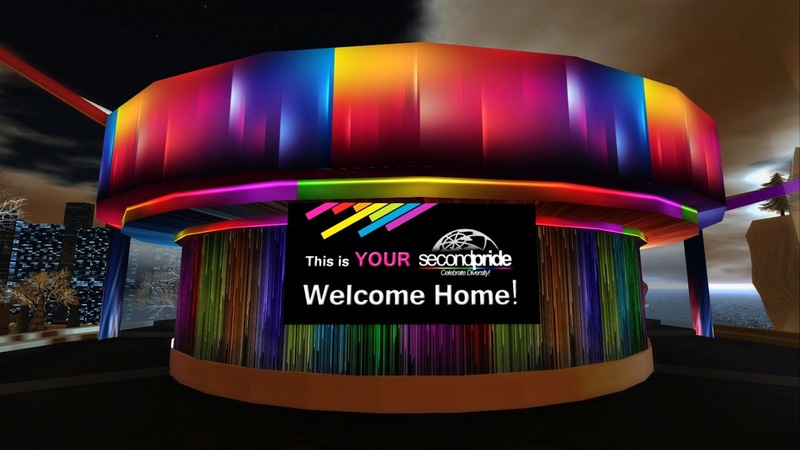 Great Second Life Destinations: Second Pride Headquarters With Festive Lights All Aglow! 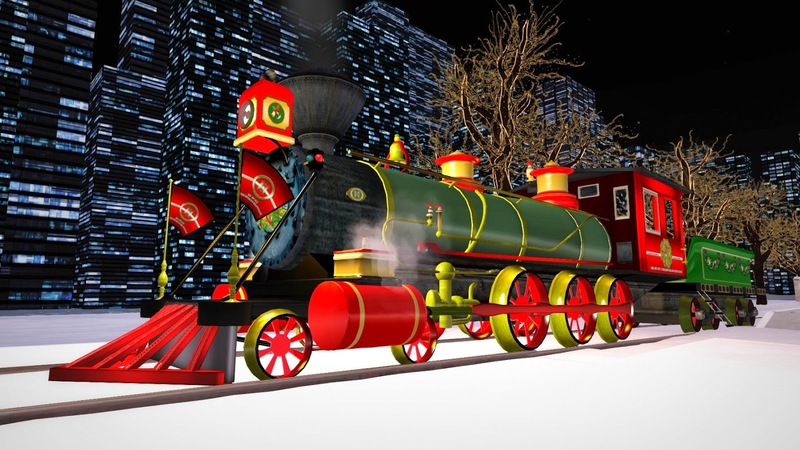 Second Pride Headquarters is set up for the Winter Holidays, and it is a fun place to visit. 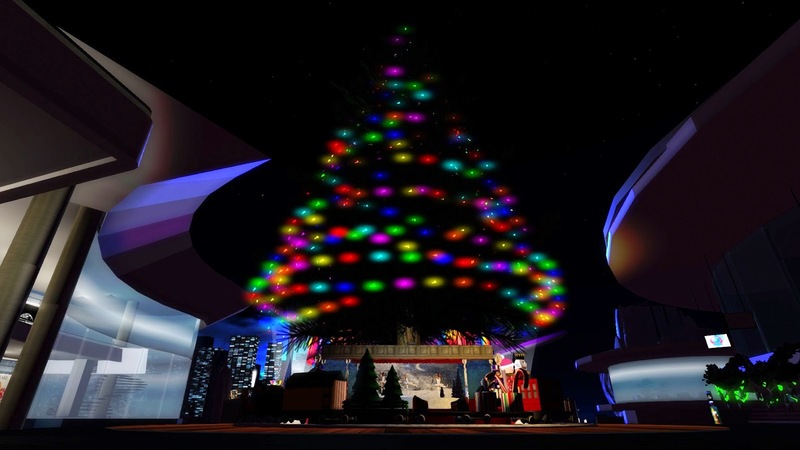 The holiday lights here are both pretty and sophisticated, the central Christmas Tree is a standout and anchors the modern architecture of Pride headquarters. 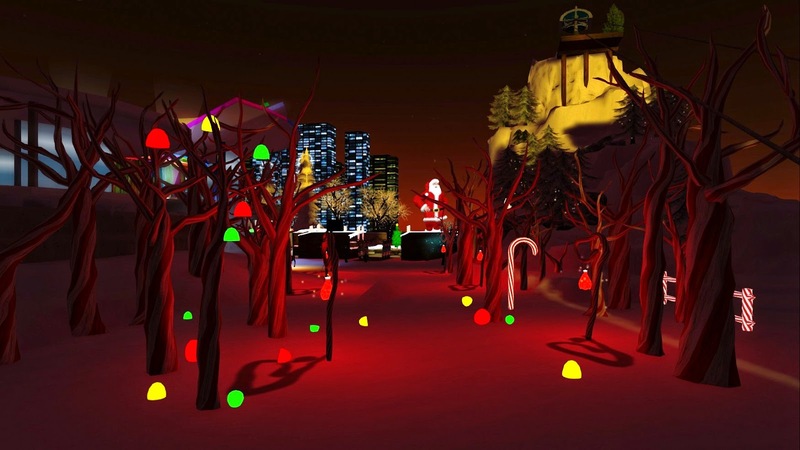 What makes this location a standout of Second Pride winter holiday destinations are all the fun animations, such as the dancing ballerinas under the big Christmas Tree which I show a GIF of below. The other fun animated scenes include elves playing ice hockey for a polar bear audience (which seems very Canadian to me), something which I found very compelling and spent quite a while watching. 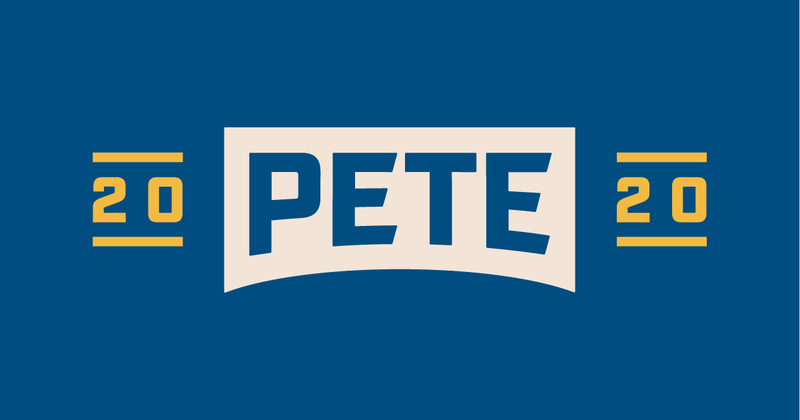 Pride headquarters also has a working ski lift and ski course- and you can get free skis if you ride the ski lift to the top of the mountain, an animated steam train, and several areas to ice skate. 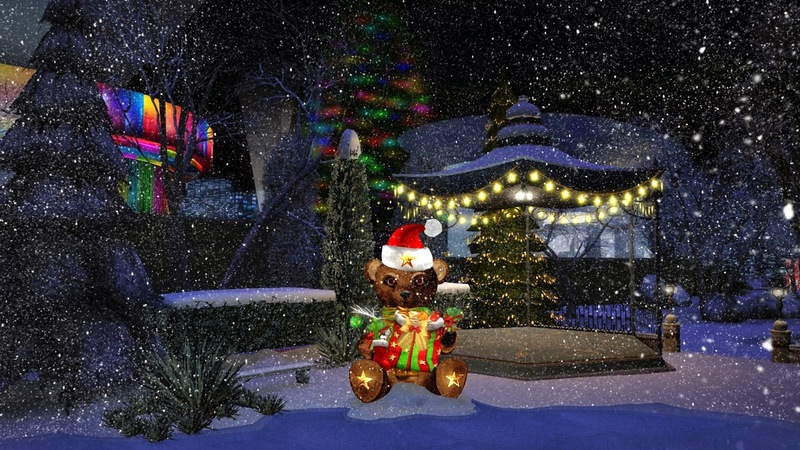 This is a pretty destination and recommended for anyone who enjoys visiting winter holiday destinations in Second Life.